William S. Jackson, former editor of the AACA's Antique Automobile and the CCCA's Classic Car magazine, was a friend of Henry Austin Clark Jr. for 27 years. In response to a request from author Beverly Rae Kimes in 1996, William wrote an article "Henry Austin Clark, Jr. As I Remember Him". Bill has forwarded the article to me and given permission to share excerpts on VanderbiltCupRaces.com. 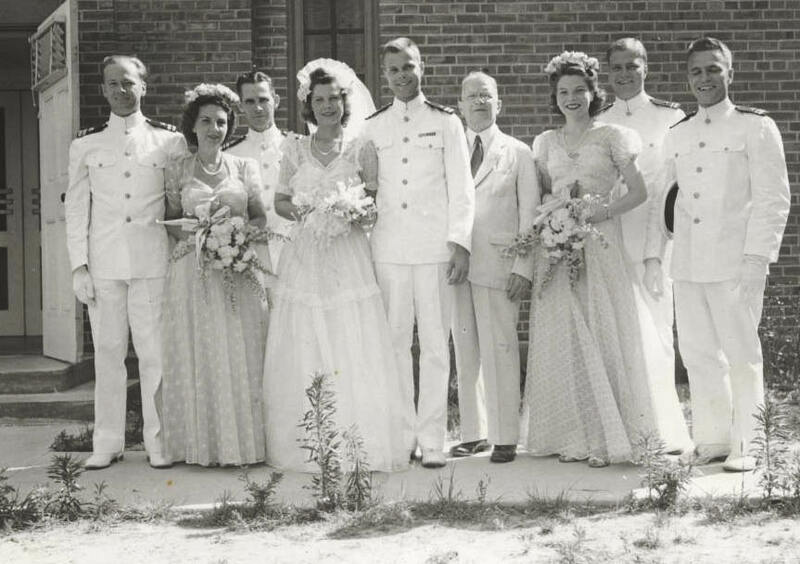 Henry Austin Clark Jr. would often regale us with tales of his World War II U.S. Navy service in England and adventures with the Royal Navy. One wartime tale began with Austie traveling by train from London to some naval base on the coast. His only compartment mate was a naval officer of unknown rank to him, but Austie offered to share his bottle of Johnnie Walker Red Label with him. The trip was enjoyable for both and it wasn’t until he arrived at the base that Austie discovered his new found friend was the British Admiral in charge of operations there. A few days later, Austie received a cryptic call from him, asking if he would like to go along on a jaunt. You didn’t turn down British Admirals in those World War II days and Austie as a U.S. Naval attaché, showed up at the appointed place at the appointed time, and boarded a British cruiser, which headed for the North Sea. Late that night, they arrived at an obvious Scandinavian port, eliminated a few German sentries there and proceeded to unload a tractor type machine with a boom in front. 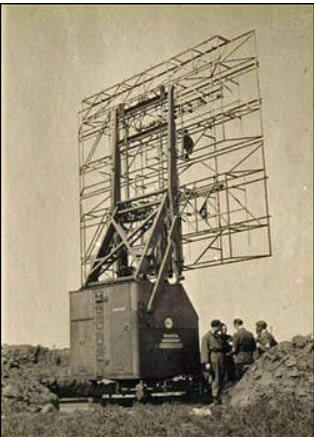 Proceeded by British commandos, they climbed a hill where a strange device sat mounted on four legs. The boom was attached, the four legs were blown off and they proceeded back down the hill carrying the device, which was placed on the deck of the cruiser and strapped down. 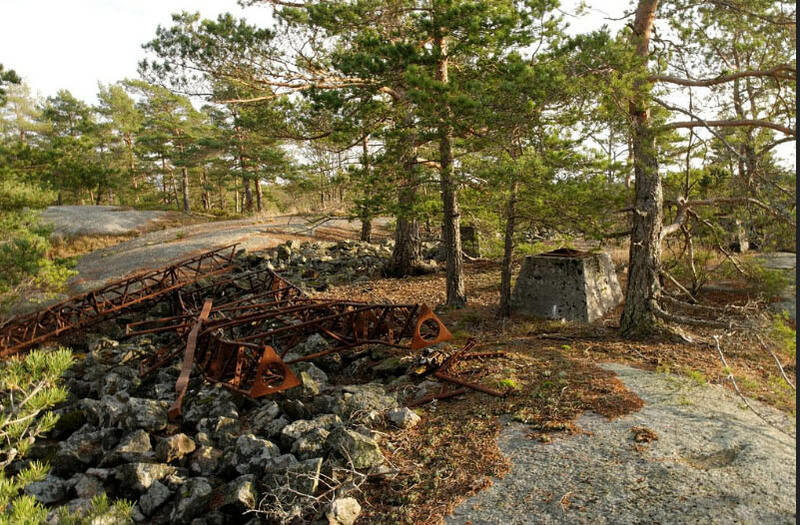 This YouTube video shows the remnants of a German Freya radar station near the Krakenes Lighthouse in Vagsoy, Sogn og Fjordane, Norway. Bill Jackson is one of the great guys in the recording and preservation of automotive history. He was a founder of the Society of Automotive Historians (member #2) and was former Editor of both the Antique Automobile Club of America magazine and The Classic Car Club of America magazine. He is also the co author of one of the absolute best biographies of an automotive artist/stylist/designer ever written,’ Rolling Sculpture’. This is the story of Gordon Buehrig , who is best known as the man who designed the styling for the 1936 -37 Cord. I am so happy to see my long time friend Bill Jackson’s memories of Austin Clark appear here for all to enjoy.